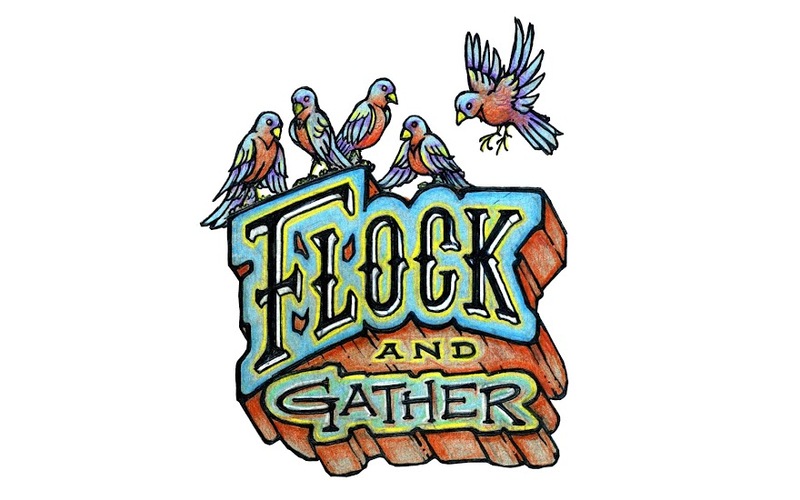 flock and gather: Vendor Profile: Sweet Living Co.
Hi there! 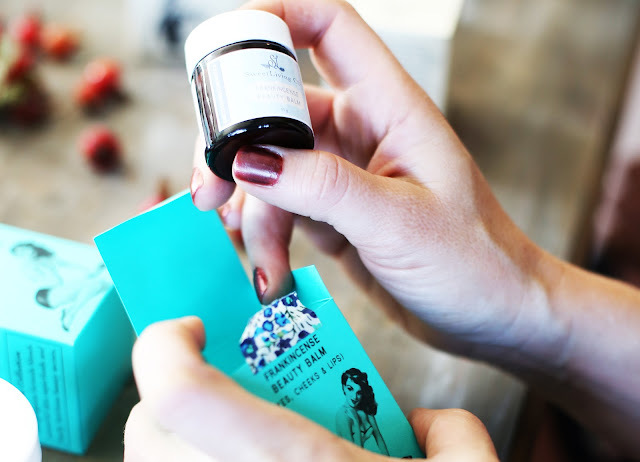 At Sweet Living Co. we have created an outstanding artisan-style organic skincare line, packaged in glass containers and beautifully illustrated boxes. We focus on local ingredients, like Saskatchewan raw honey and grass-fed Tallow, Alberta Seabuckthorn, and Canadian Meadowfoam seed oil. 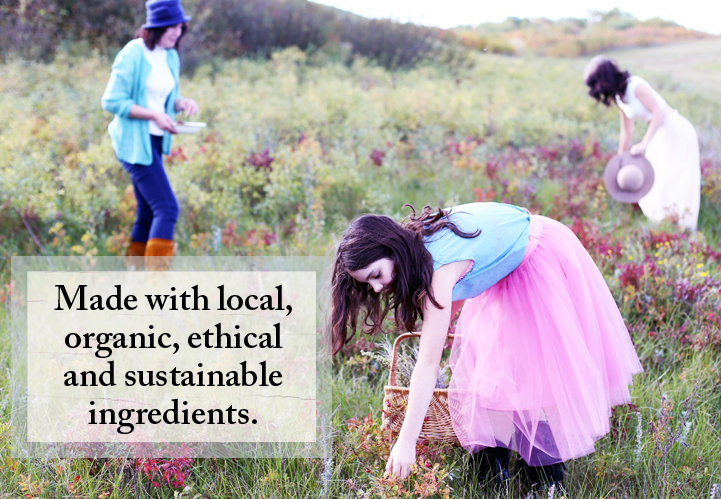 The remainder of our ingredients are sourced as ethically and sustainably as possible. What makes our family business so special is that our formulas are based on old heirloom recipes (yes, all those pics on the labels are real - not stock!). At Sweet Living Co., we have a range of products that appeal to Vegans and Paleos, and we never test on animals... only friends! 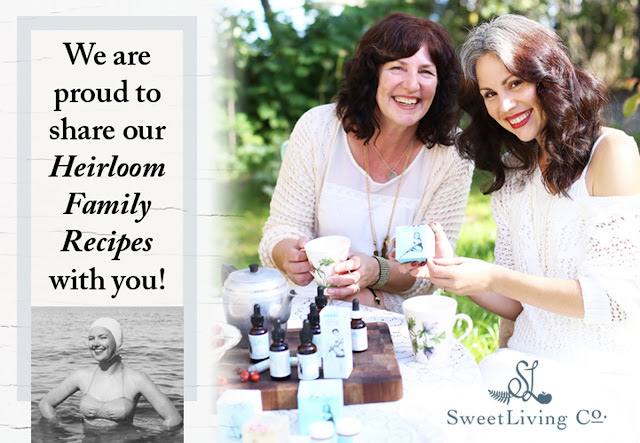 You can read all about Sweet Living Co., our products, ingredients, and story on our website. And don't forget to check our FB and Insta pages.